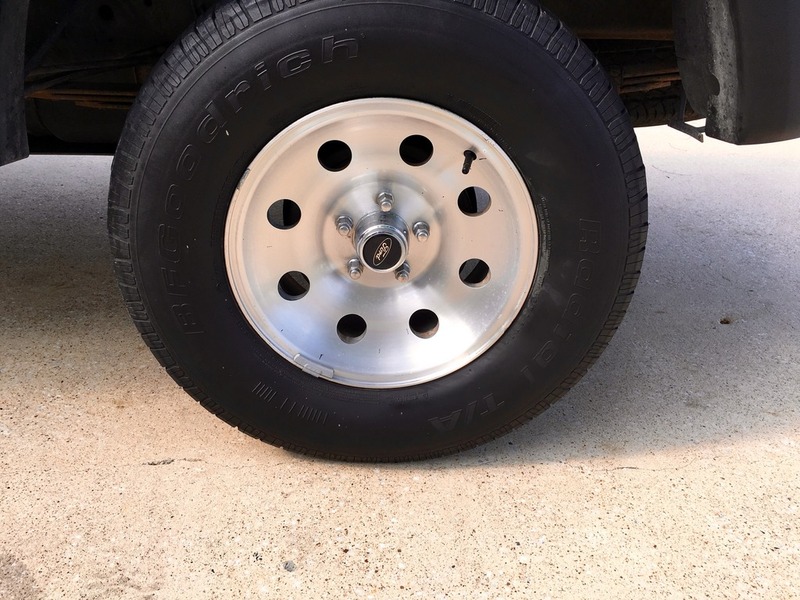 I recently picked up an FX4 Level II Ranger and am looking to swap out the factory Alcoas for the newer style FX4 wheels. 3 wheels are in excellent shape but the 4th has some imperfections. 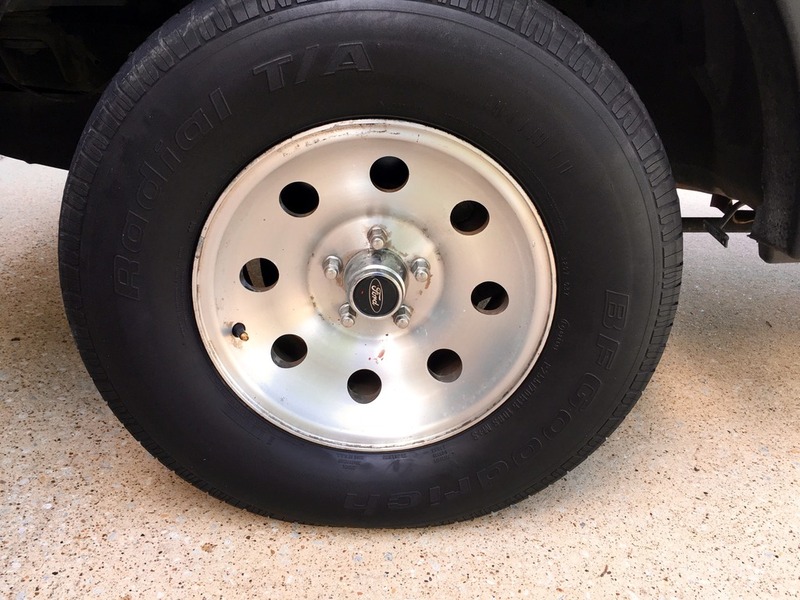 Tires are pretty worn and need replaced. You still looking to trade? I may have the wheels you're looking for. 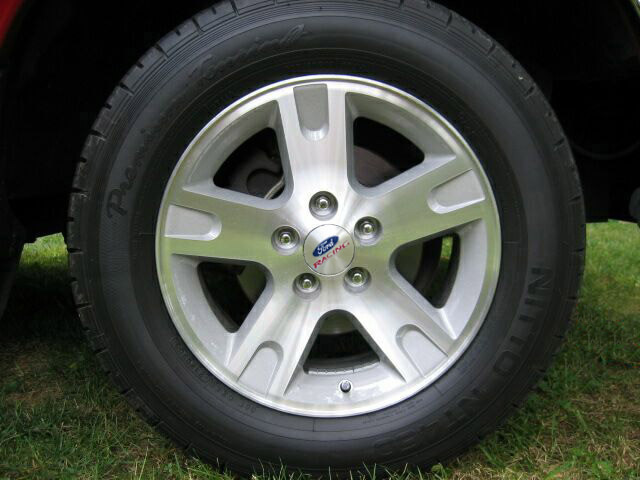 Oppurtunity on new Wheels!! Guy offered me $400 for my Alcoas.